In today’s rapidly changing health care market it is essential to have legal counsel that understands the business side of the health care field. Reimbursement, regulatory and delivery system changes are creating opportunities for new partnerships and clinical integrations that are often challenged by technology or regulatory constraints. In this evolving environment, David’s clients appreciate having an attorney who understands their business and their goals. 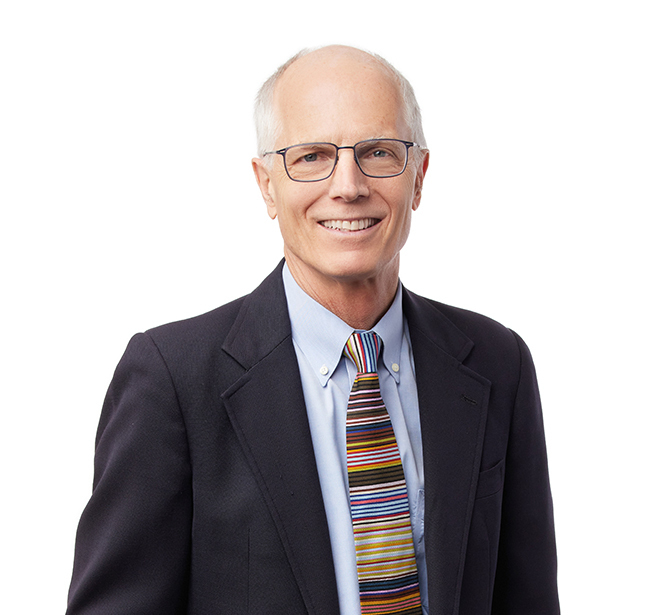 As a member of the firm’s Health Care Practice Group, David represents community mental health centers, hospitals, physicians, and long term care facilities in a variety of matters. He regularly assists clients with regulatory compliance, reimbursement and audit appeals, clinical and financial integration transactions, commercial and corporate transactions, and nonprofit corporate governance. Outside the office David volunteers and supports organizations that expand opportunities for individuals who are marginalized due to disabilities and other adversities. David is on the Board of Directors of Tangram, an organization that helps individuals with disabilities live actively and independently in their communities. He is an active participant for the Wheeler Mission Team and serves as a member of the Indianapolis Advisory Board for Back on My Feet, which provides community support and resources for homeless individuals.